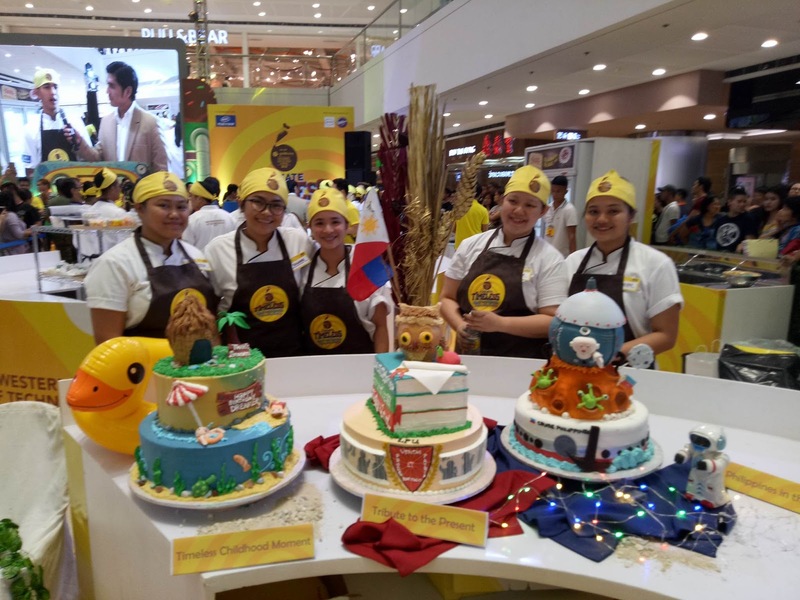 Notwithstanding the intensity of the lights on stage, six teams from colleges across the nation went head-to-head for the annual Goldilocks Intercollegiate Cake Decorating Challenge (ICDC). 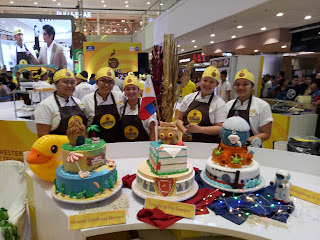 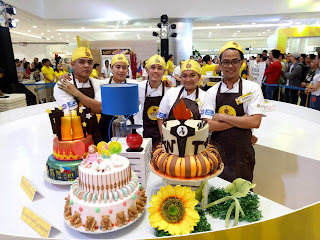 The competition was fierce, and as the clock wound down with around five minutes left, the audience roared with applause, cheering on the teams to add the finishing touches to their cakes. 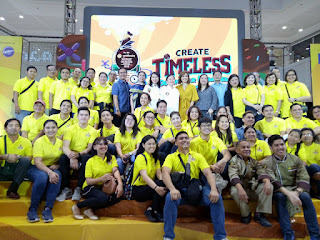 Emerging victorious from this dazzling display of creativity and teamwork was the Lyceum of the Philippines Laguna; which previously took the category prize for the “Tribute to the Present” and “Tribute to the Future” themed cakes, before being awarded as the overall champion. 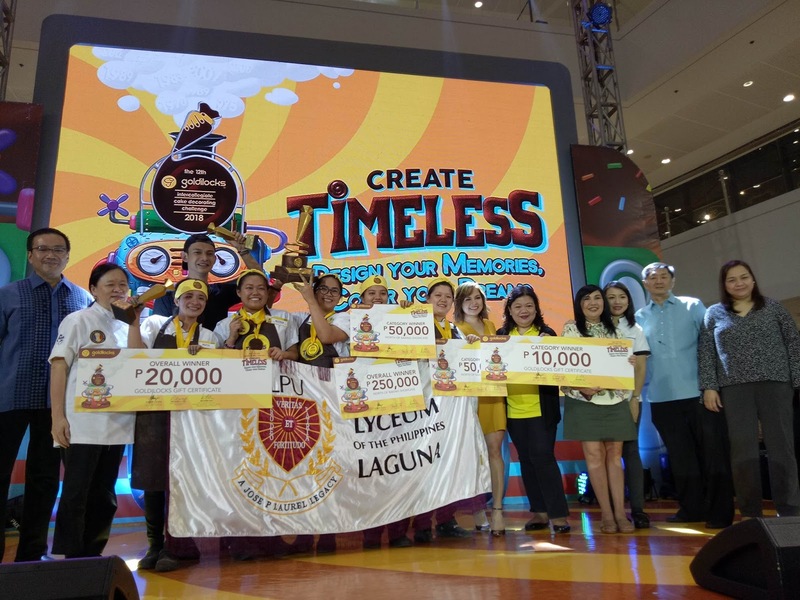 With this feat, the talented students not only won considerable prizes for their school, but earned the right to take the travelling trophy back with them to the proud province Southeast of Manila. This is the 12th time that the ICDC has been held, and every year the stakes are raised higher. 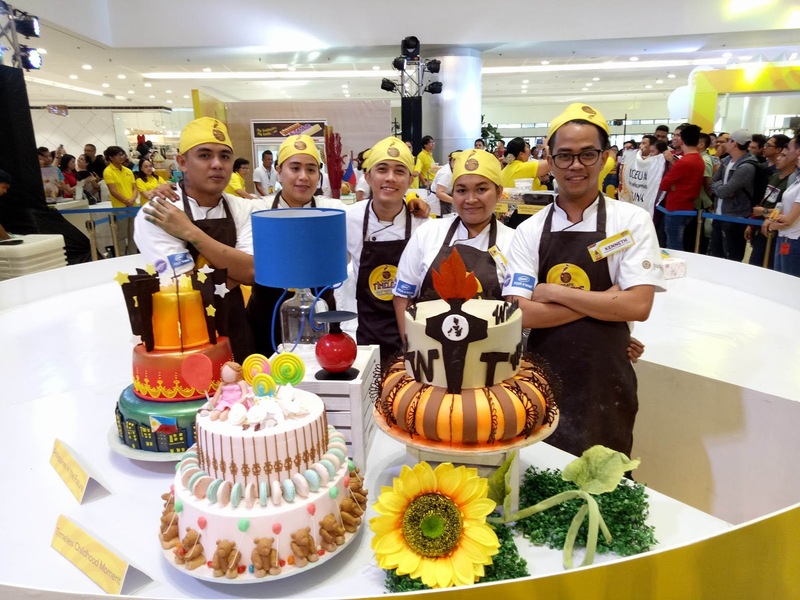 The skill-level of the participants has consistently increased, thus elevating the contest into one of the most anticipated events for culinary arts programs.